All companies, and particularly those in information technology, face the challenge of finding talent for growth in an ever-tightening labor market. Smaller, newer players like Luminar, a six-year-old manufacturer of LiDAR-based sensors for vehicles, have to woo the best of the best away from brand-name behemoths. 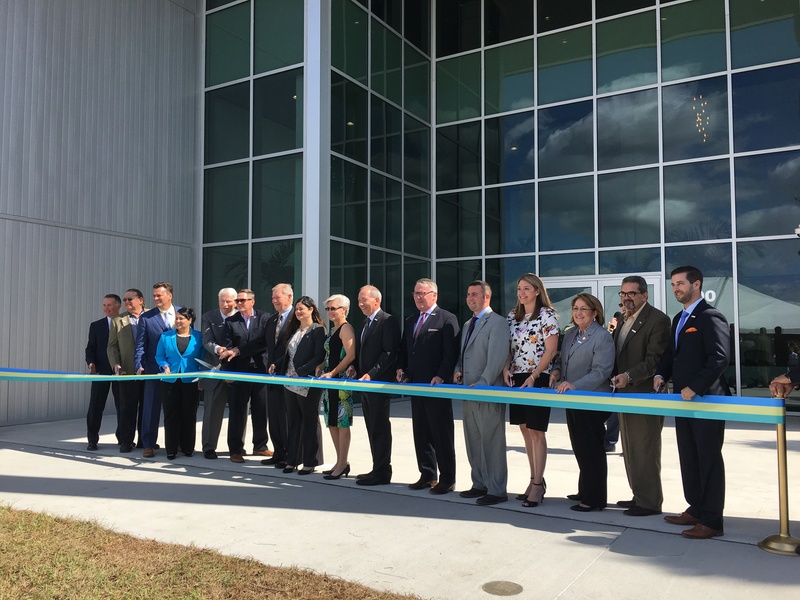 Florida will nearly double its investment in Research and Development (R&D) when it raises the maximum amount of tax credits available to companies to $16.5 million in 2018. 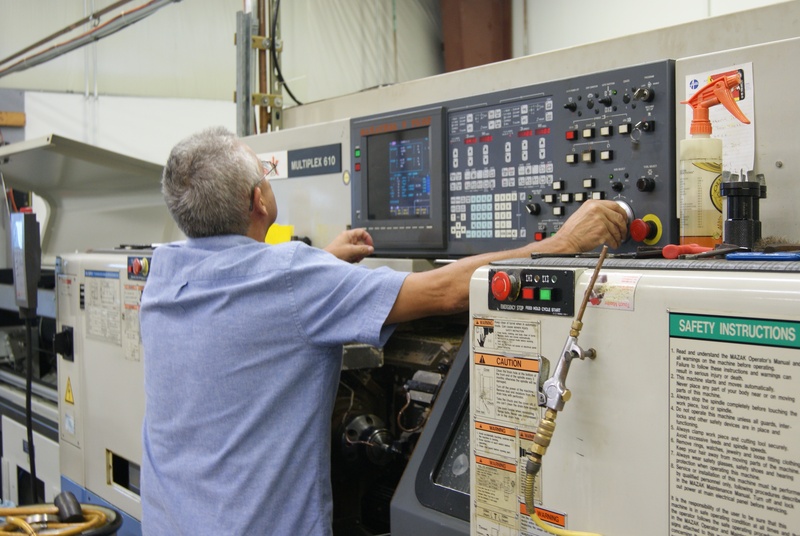 The R&D tax credit, now capped at $9 million, encourages and rewards manufacturers who bring new or improved products to market, as well as manufacturers who improve the manufacturing process. 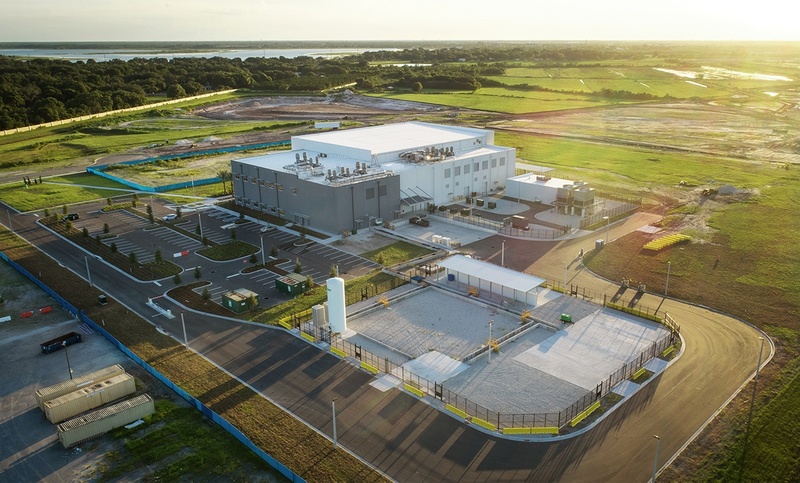 The most versatile microelectronics manufacturing and research facility in the world is less than twenty minutes from the Orlando International Airport. 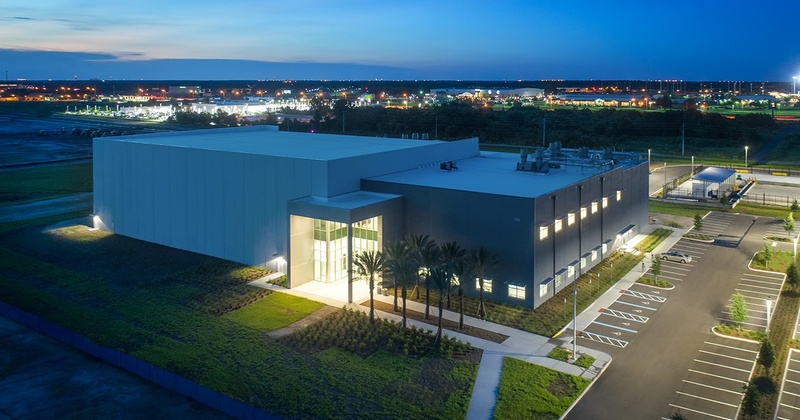 Located in Osceola County, Fla., BRIDG provides more than 109,000 square feet of lab and office space for researchers to develop the next generation of smart sensors, photonics, and optics that connect the world through the Internet of Things (loT). 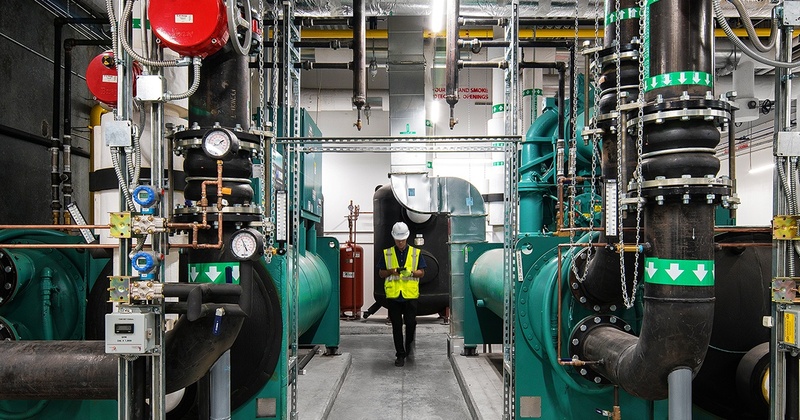 That connection will change the way we live and will help solve some of the planet’s biggest problems.